← Socialization and Your Senior Loved One: Is My Grandparent Getting the Most of the Golden Years? As you age, you may begin to notice that certain things are becoming more and more challenging to do. This is a normal part of life but it can make living independently a challenge. 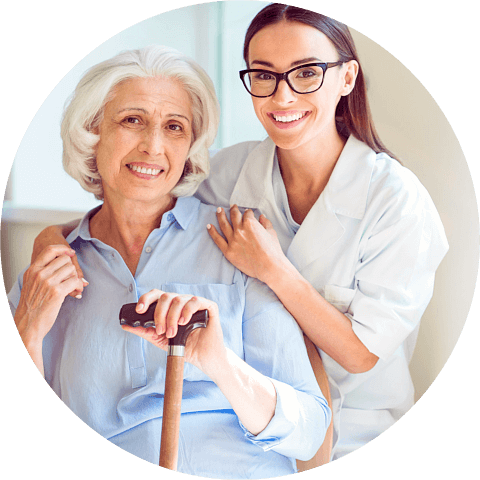 This is where a home care agency in Oklahoma can help you. Through our services, we have the capability to assist you with many aspects of your day-to-day life. These services can help reduce your stress and improve your quality of life. Household chores can become a huge source of stress. These activities are not only time consuming but draining. This can prevent you from doing the things you actually enjoy doing and eventually reduce your quality of life. However, through our homemaking services, we are committed to helping you by doing these activities for you. We can do just about anything from keeping the home clean to running errands. 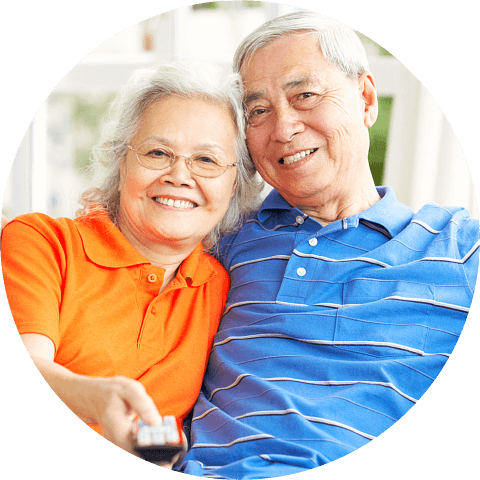 Our personal care services are a great way to maintain your independence as you age. 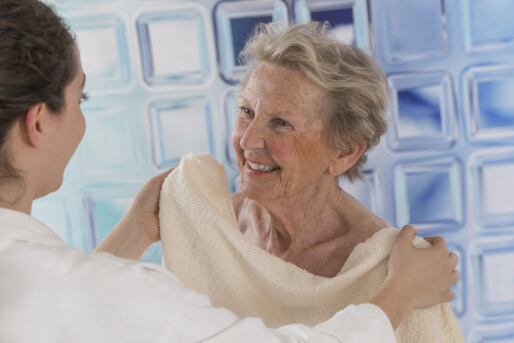 These services are personalized to meet your unique care needs, which mean we are here to lend a helping hand with activities such as dressing, bathing, using the bathroom, mobility, and more. We understand that these tasks can get stressful and even dangerous to do on your own and for this reason, we are here for you. We offer some of the best skilled nursing in Tulsa, Oklahoma. Through these services, we can maintain and improve your health in the comfort of home. We offer a wide range of health-related services from pain management to wound care. It is our goal to not only ensure that you have a comfortable and fulfilling life at home but that you are also as healthy as possible. Those are just a few of the many things that you will want to keep in mind when it comes down to what we can do for you. 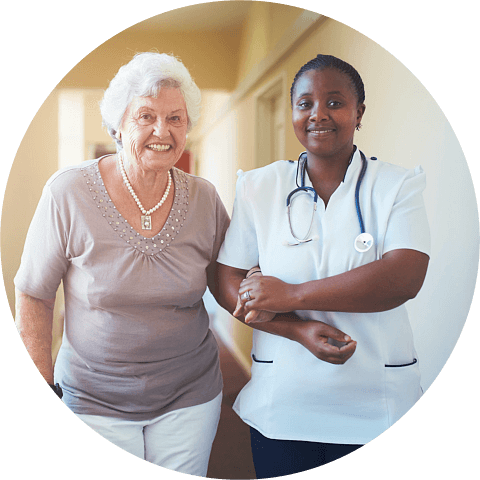 If you would like to find out more about these services and what we are offering please feel free to get in touch with Devine Home Health Care Solutions for more information anytime. This entry was posted in Home Health Care and tagged Homemaking, Personal Care, Skilled Nursing. Bookmark the permalink.